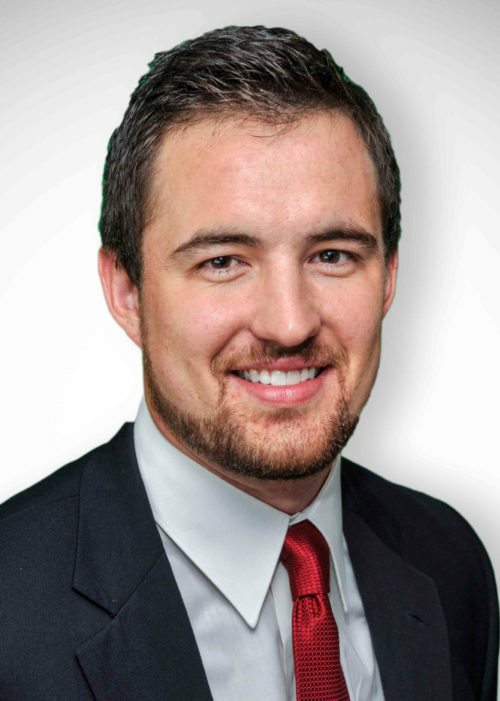 Garrett joined Robertson Ryan & Associates in 2016. He is an insurance Agent for Personal Lines, Commercial Lines P&C, Health & Life and Employee Benefits. Before joining RRA he worked in Underwriting for Travelers Insurance.